THE ART INSTITUTE of CHICAGO New North Wing – Target Group, Inc. 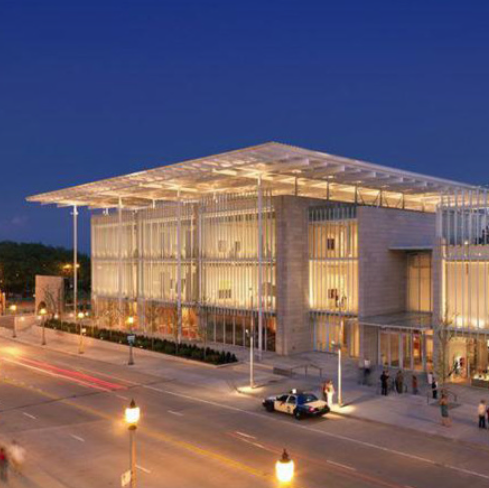 Designed by Pritzker Prize–winning architect Renzo Piano, the Modern Wing is the new home for the museum’s collection of 20th- and 21st-century art. A decade in the making, this 264,000 square-foot building makes the Art Institute the second-largest art museum in the United States. The new building houses the museum’s world-renowned collections of modern European painting and sculpture, contemporary art, architecture and design, and photography. The Modern Wing has allowed the Art Institute to become one of the world’s great collections of modern and contemporary art.